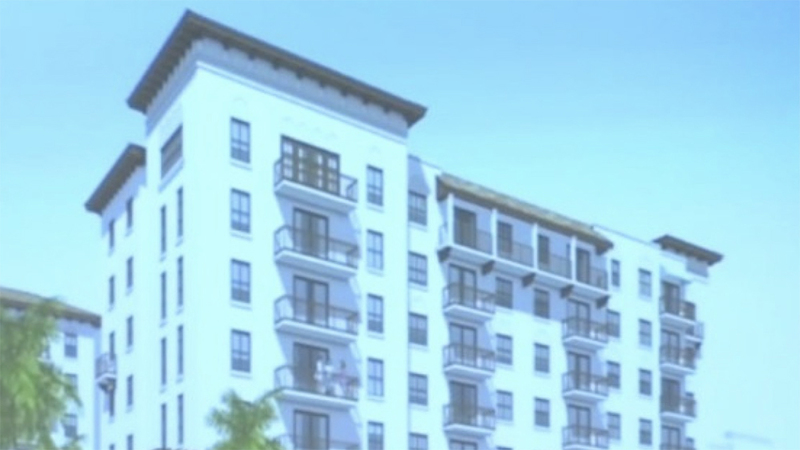 A proposed development that has stirred controversy in downtown Boca Raton came to a halt Monday night. 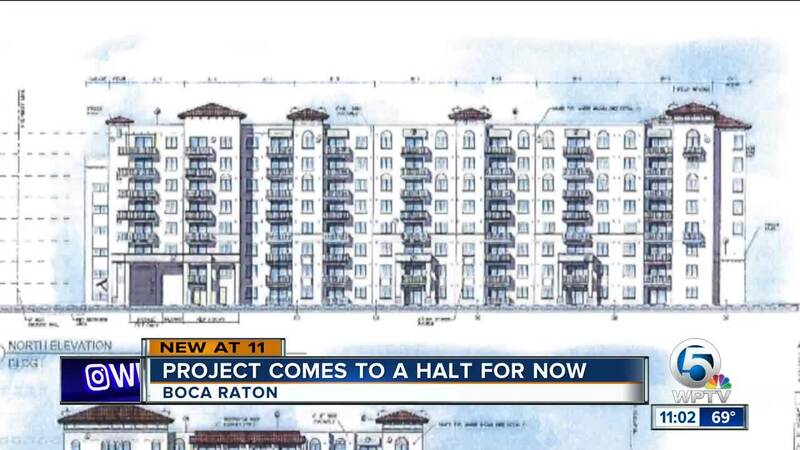 BOCA RATON, Fla. — A proposed development that has stirred controversy in downtown Boca Raton has come to a halt for now. 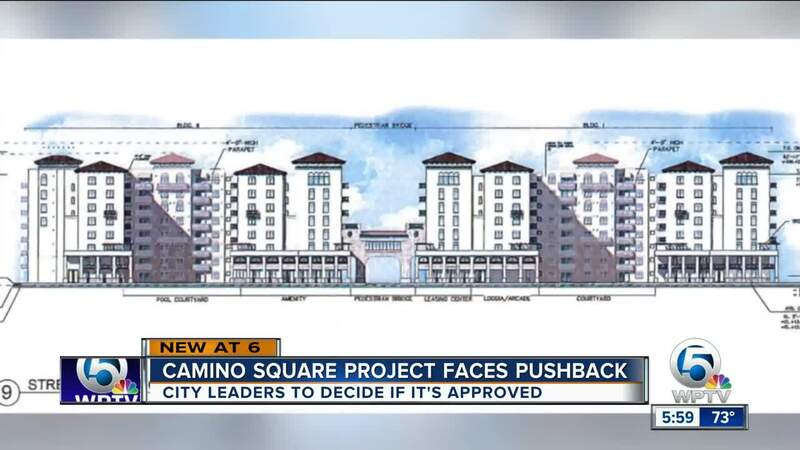 The city's Community Redevelopment Agency was scheduled to vote on the Camino Square project on Monday. But after hours of presentations and public comment, the CRA decided to postpone the vote until April 8. 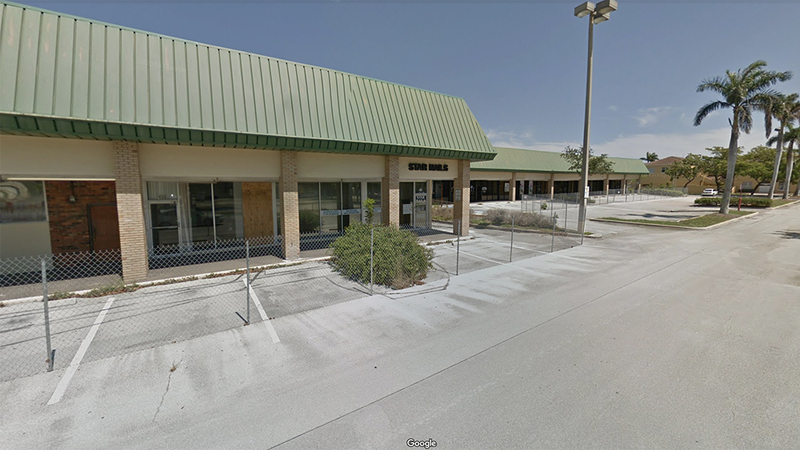 The proposed development would go at 171 W. Camino Real, the old Winn Dixie shopping center, which is considered the last area of blight in downtown Boca. 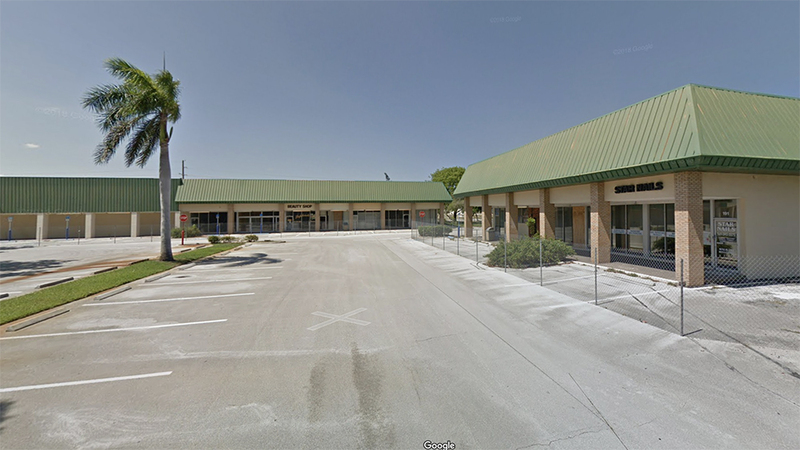 The plan would take the defunct shopping center and turn it into a mixed-use, shopping and residential area. It would include 350 apartments and two eight-story buildings. At a CRA meeting on Monday, the developer went over both phases of the plan. Phase 1 is the apartments, and Phase 2 is the retail space. The city's Planning and Zoning Board approved the project back in November, despite strong pushback from residents who are worried about more traffic in an already congested area. "This is project is dangerous. This will be a disaster," said Al Johnson, a resident who spoke during public comment at Monday's meeting. "I think the traffic situation in Boca Raton is overburdened," said resident Frank Barbato. 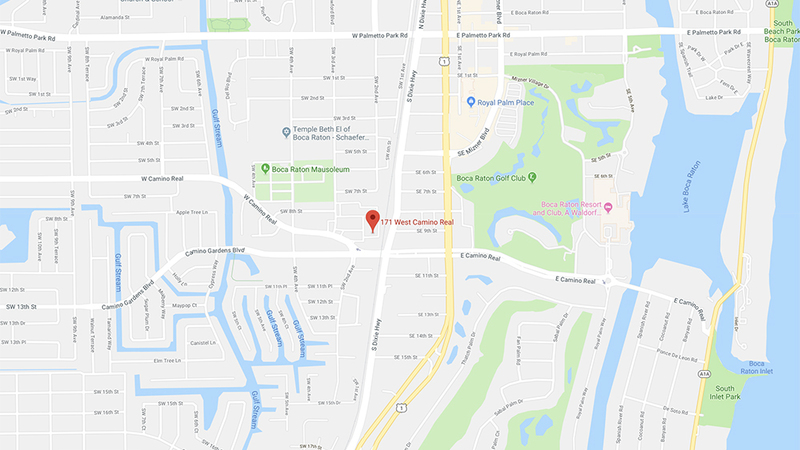 The developer and city staff said they will work together to look at traffic at Camino Real and S. Dixie Highway before the April 8 vote. "We're hoping to be just like Mizner Park, a catalyst for redevelopment in the downtown," said a spokesperson for the developer at Monday's meeting. "We too hope to be a catalyst for redevelopment as well."